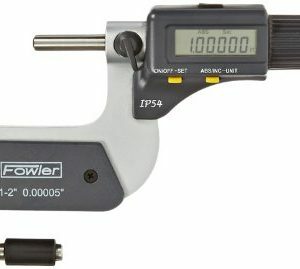 The Fowler 52-244-101-1 outside micrometer has a Vernier-scale with a 0 to 1″ measuring range and a 0.256″ diameter ball-style anvil/spindle pair for measuring the inside and outside diameters of sleeves, collars, tubing, and other curved and cylindrical surfaces. 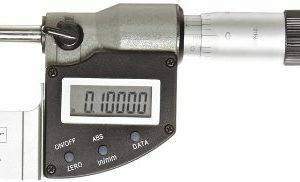 The Vernier scale has 0.0001″ graduation intervals and an accuracy of 0.0001″ for precise readings and accurate measurements. 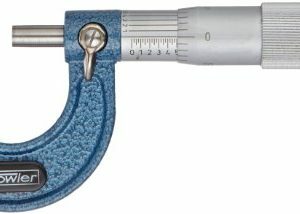 The ball-style anvil/spindle pair has hardened and ground measuring faces to contact curved surfaces at a single point for accurate measurement of inside curves. 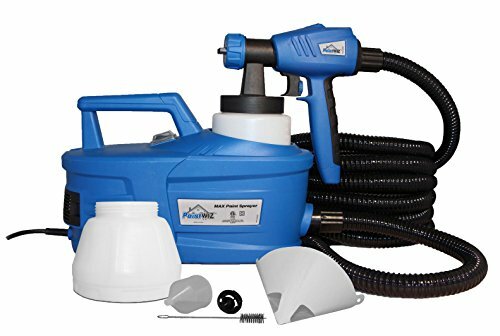 The slim anvil stem measures wall thickness in narrow and hard-to-reach spaces. 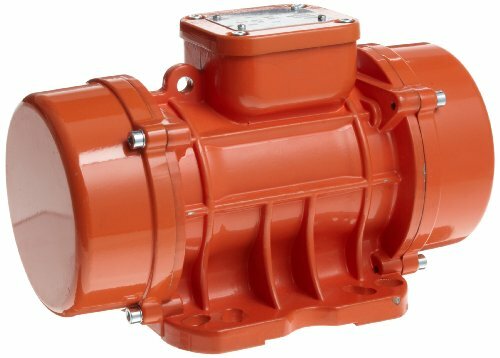 The hardened, ground, and lapped spindle thread provides smooth movement, accuracy, and long life. 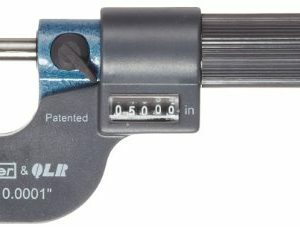 The positive locking lever on the spindle locks measurements in place for accurate readings and the zero adjustment on the sleeve ensures accurate measurements. 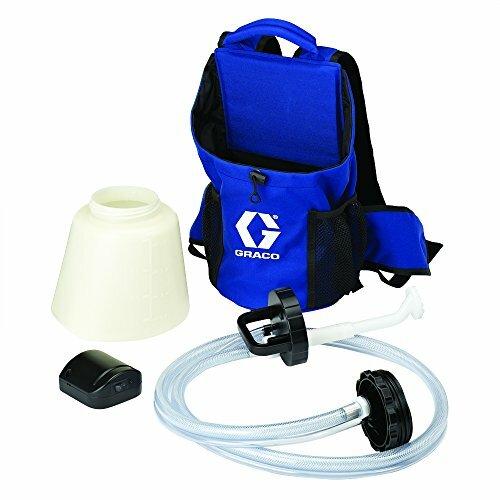 The ratchet-stop thimble can be used independently of the friction thimble. 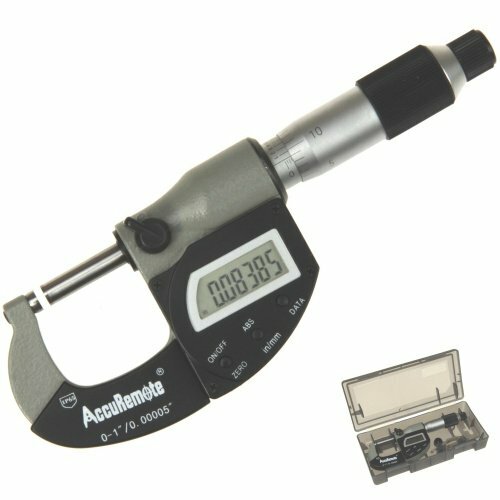 It provides an audible sound and stops the spindle from turning when the spindle comes into contact with the workpiece, providing constant force for consistent measurements between operators. A satin chrome finish on the thimble and sleeve helps reduce rust and glare, providing durability and long life, and microfine graduations help ensure accurate readings. The baked-enamel frame provides durability and long life. 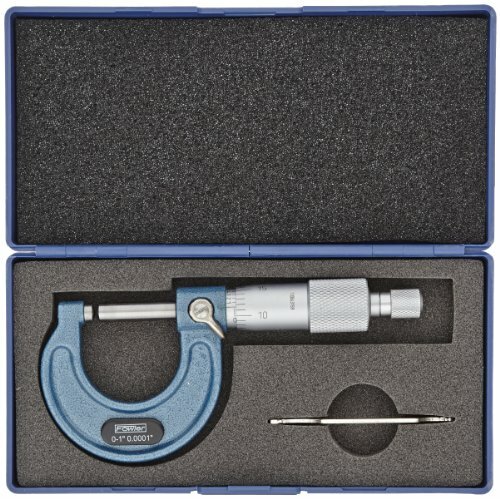 The micrometer includes a standard, a wrench, and a fitted case.